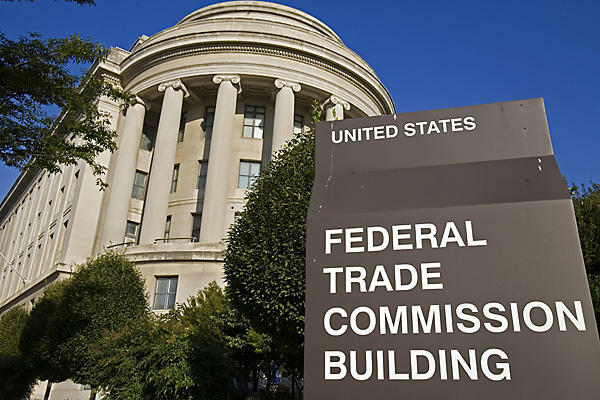 The US Federal Trade Commission today released its “final commission report” when it comes to privacy online. You’ll see lots of headlines in the next few hours about how the FTC has called for “privacy by design”, how it is looking for “greater transparency” and how it is applauding browser makers for do-not-track provisions. But the end result of the report is that…well…it’s boring. It doesn’t say anything new and it certainly won’t be ground-breaking for any app developers or mobile-focused companies. What the FTC has done is to put into official-speak the very same things that users have been demanding for years. Even the talk on Twitter is simply regurgitating what we’ve already known — The FTC thinks that people should have more privacy, and be in control of it. Pardon me, but at what point did that require a federal report? The problem at hand is that reports such as this don’t actually accomplish a whole lot. In the blogging world, we refer to this as “backlink fodder”. It will give the FTC something to refer to when investigating cases with user privacy involved, and that’s…just about all. This, ladies and gentlemen of the US, is your tax dollars at work. The FTC does some great duties, but releasing a 2,000-word statement saying nothing is certainly not an example of them. Today, nothing changed, and you’re all a little bit poorer because of it.